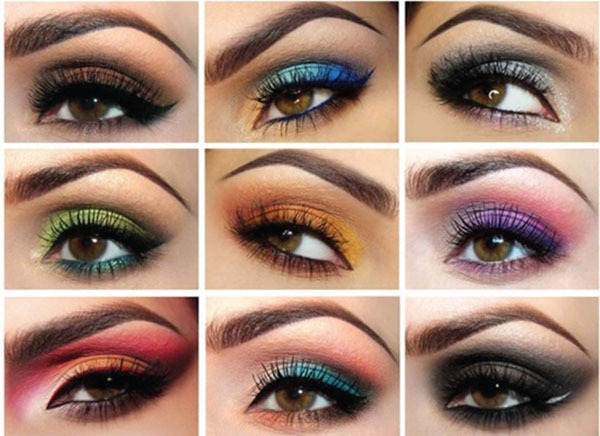 Makeup brushes are indispensible because there is nothing that can blend the cosmetics as smoothly as the brushes do. For professionals, the list of brushes is huge but for beginners, there are a few to start with. 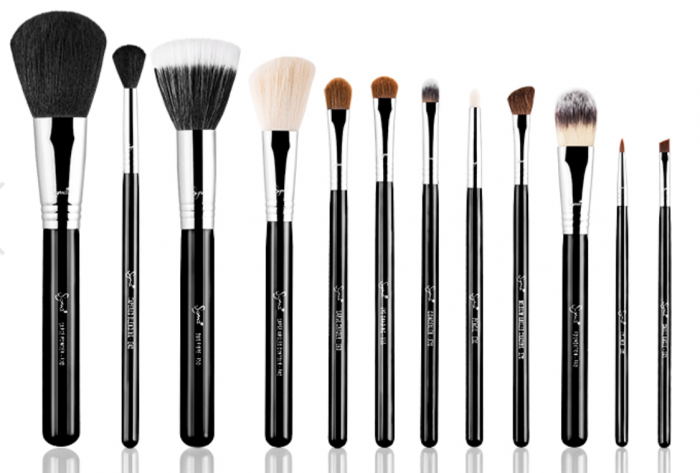 When it comes to vital options regarding the same, all you have to carry is 6-7 brushes maximum. 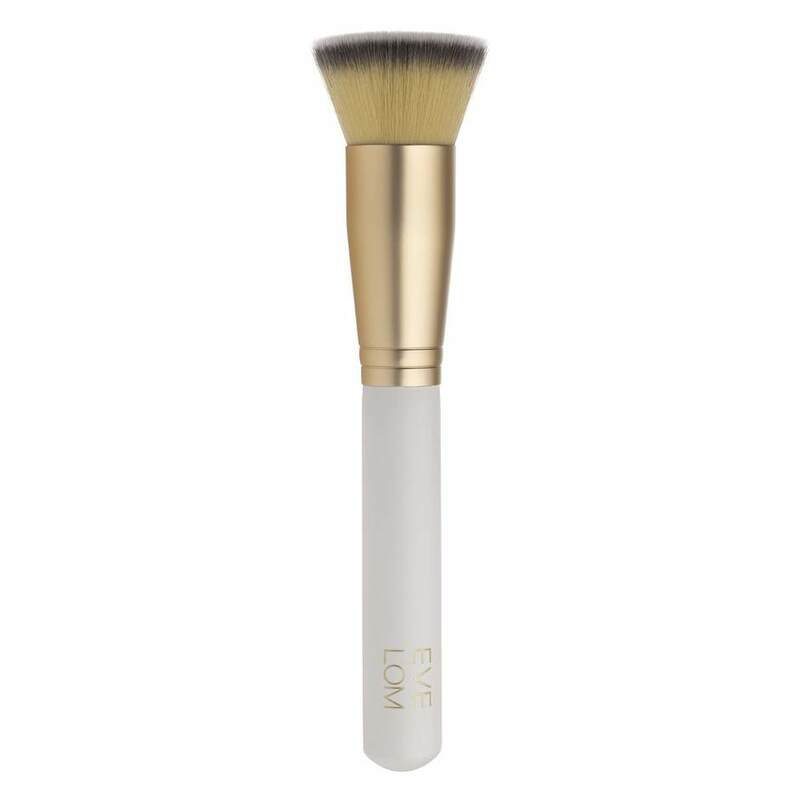 This brush usually has a top flat with dense and soft bristles, perfect for smoothly blending the foundation. 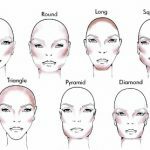 The trick is to start its application from the middle point of the face with an outward brushing for preventing harsh lines. 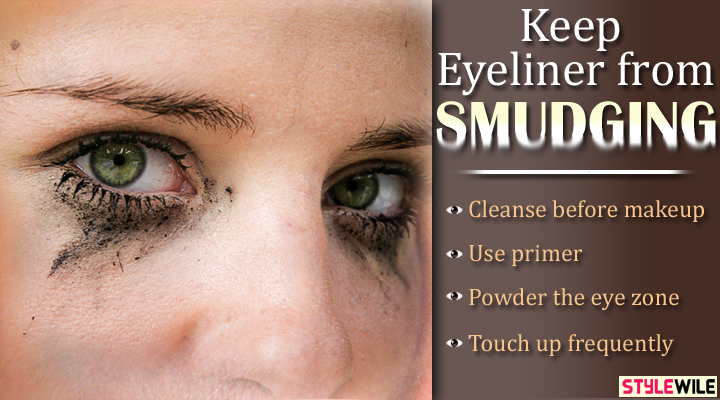 You can use this one to apply concealer on your under-eye as well. * Even there are various types of the foundation brush, but this is the basic one to use. This synthetic brush is slick and ideal for blending the dots of concealer under your eyes along with the foundation on the edge of the lips. 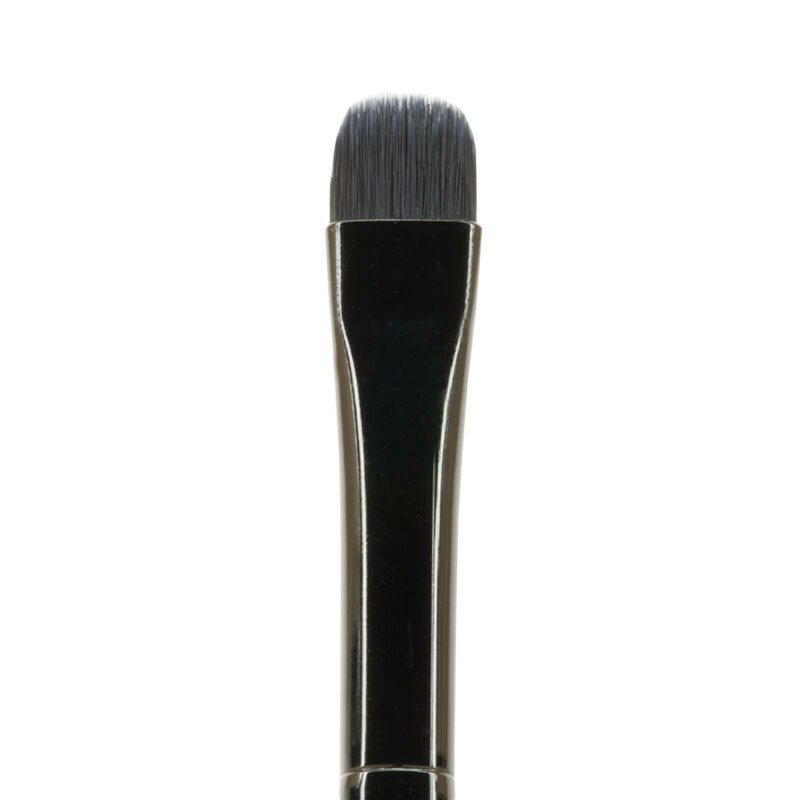 Basically, the shape of this brush is made like this for such specific coverage. 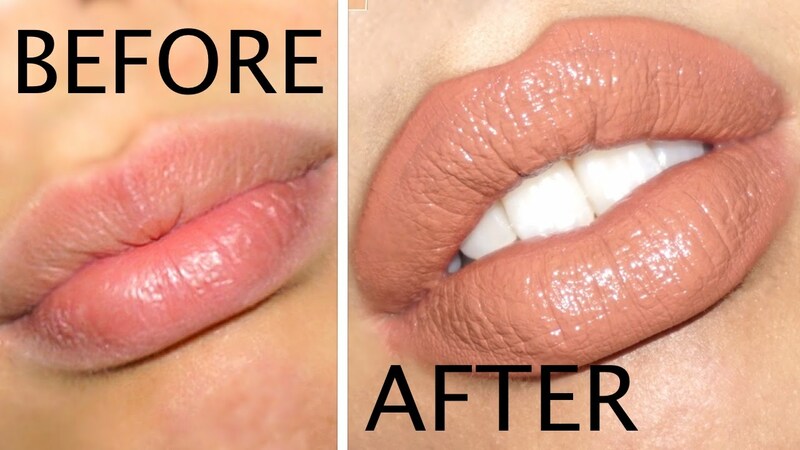 For smudging eyeshadow and lipstick you can also use the brush. One on side of the stick there is an angled brush and on the other side, there is a spoolie (much like a mascara wand). 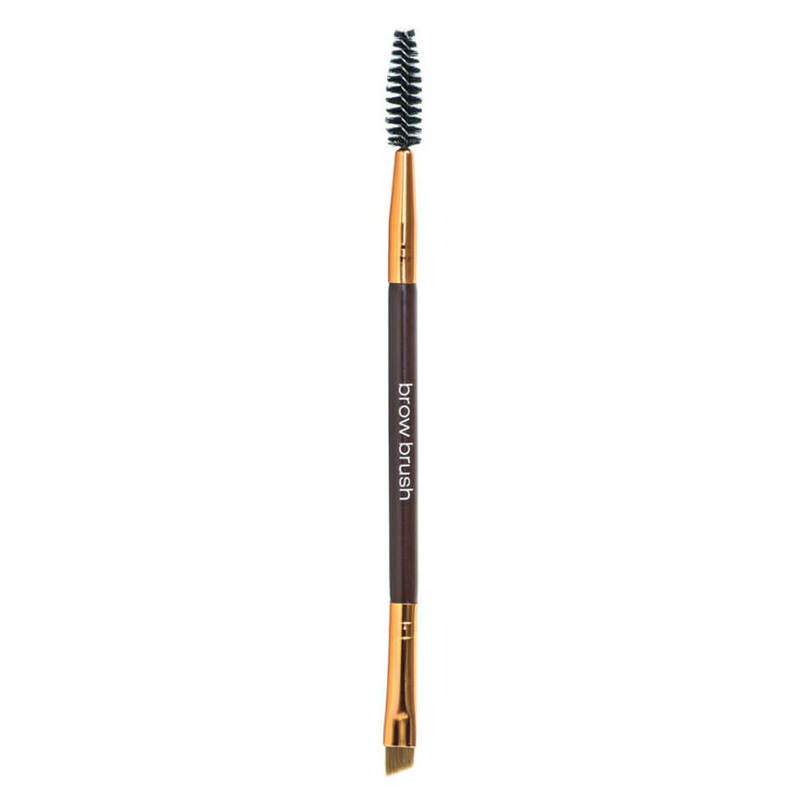 While the brush helps in filling in the brow, the spoolie is for grooming, brushing and combing the sparse end of your brow hair. The brush is further used for eyeliner as well. 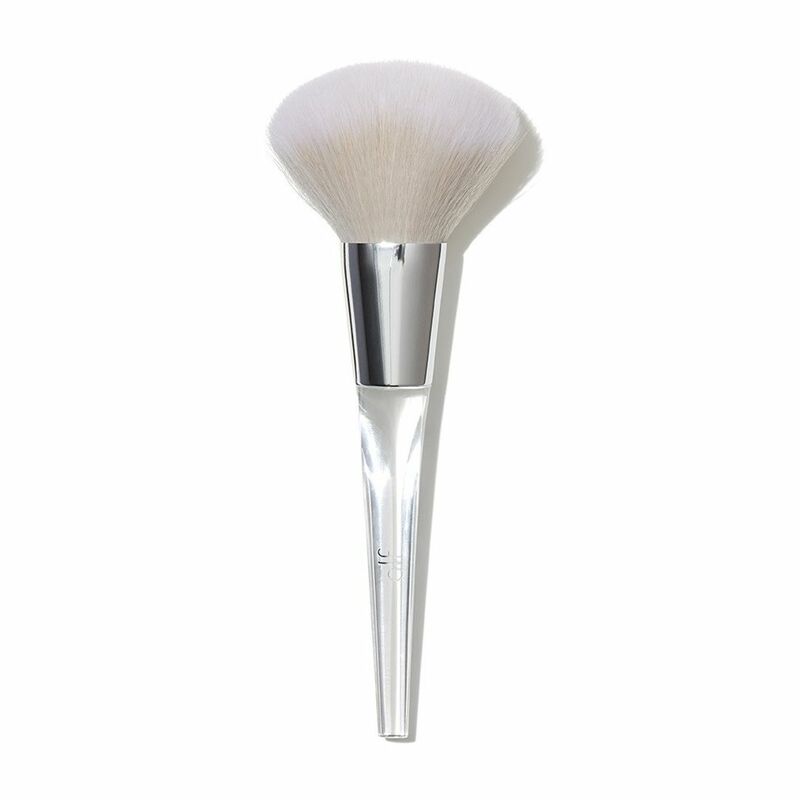 This fluffy and soft bristles of the wide brush are good for evenly spreading the powder on your face. 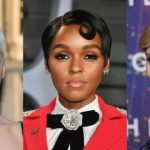 You can also use this for using shimmer on your cheekbones. 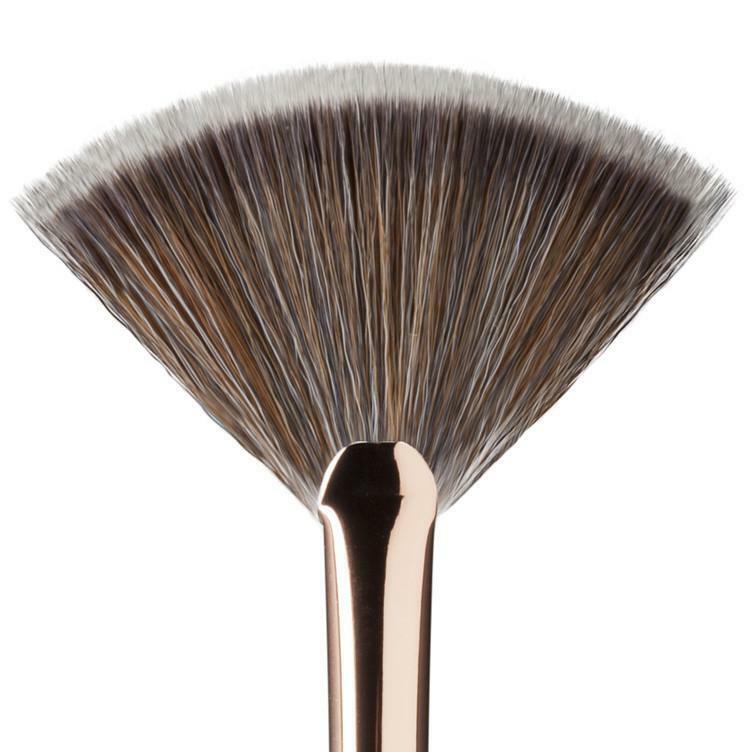 The fan-shaped brush has light and flat bristles ideal for sweeping away excess powder, highlighter, and bronzer. 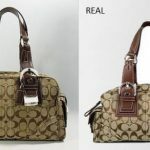 This is often used to touch up the T-zone with translucent powder. The most surprising use of this brush is that for a natural mascara look, you can use the brush instead of the mascara wand. Last but not the least, is the beauty sponge that is used to settle all makeup, mostly the foundation. Just pat the sponge on your face and let it do its work regarding evenly spreading the products.